A cross-sectional cohort of 93 children and teens between 6 and 14 years of age were clinically examined for both the severity of TMJD and the presence of headache. 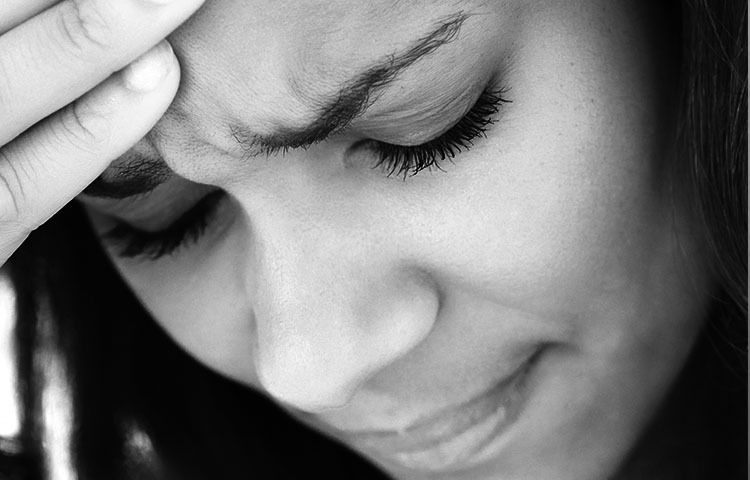 Mild TMJD was found in 35.8% of participants, and there was no association among this group with headache. On the other hand, moderate TMJD (in 25.8% of the sample) and severe TMJD (in 11.8%) were both shown to be connected to the presence of headache. The authors of the study say that the results demonstrate a significant correlation between the intensity of TMJD and the risk of headache. The results were independent of the gender or age of the participants. Branco L, Santis T, et al. Association between headache and temporomandibular joint disorders in children and adolescents. Journal of Oral Science 2013; 55(1): 39-43.